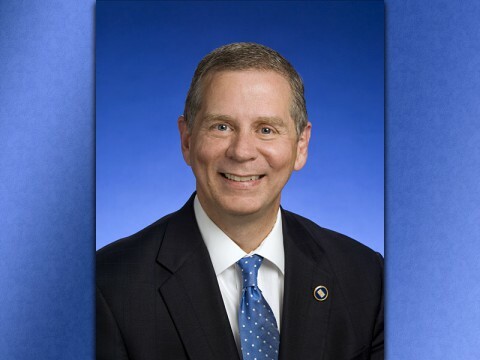 Nashville, TN – House Bill 20/Senate Bill 23 sponsored by Tennessee State Representative Joe Pitts (D-Clarksville) and Senator Mark Green (R-Clarksville) is scheduled to be heard in the Local Government subcommittee on Tuesday, April 4th at 3:00pm. “I have filed an amendment to the bill which would mirror the legislation the Governor has put in his IMPROVE ACT with one exception. 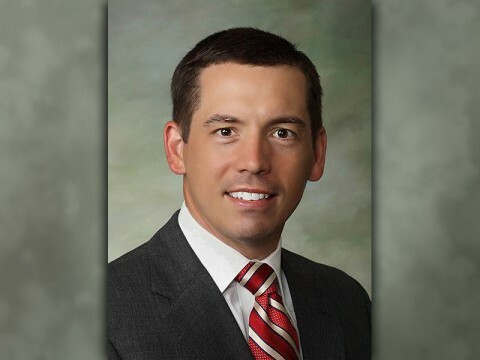 The Governor only raised the Veterans property assessed value on their homes to $135,000 which is still below the original amount of $175,000,” said Representative Pitts. Cape Girardeau, MO – Prior to Sunday’s finale, third baseman Alex Robles gathered all of the Govs bats, carried them to the bullpen and threw them to the ground while yelling “Wake Up,” it did the trick as Austin Peay State University’s baseball team won an 11-7 Ohio Valley Conference contest against Southeast Missouri, Sunday afternoon at Capaha Field. Montgomery County, TN – Beginning Monday, April 3rd, 2017, construction on Montgomery County’s Rotary Park Infrastructure Improvements is scheduled to begin. 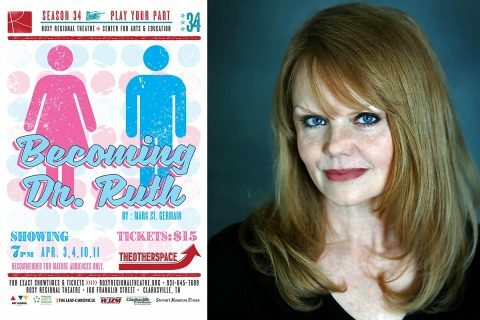 Montgomery County apologizes for any inconvenience; however, this construction is for necessary improvements to Rotary Park including a roadway widening and repaving, ADA accessibility upgrades, an expansion of parking areas, installation of a new water line, and remediation of drainage issues. 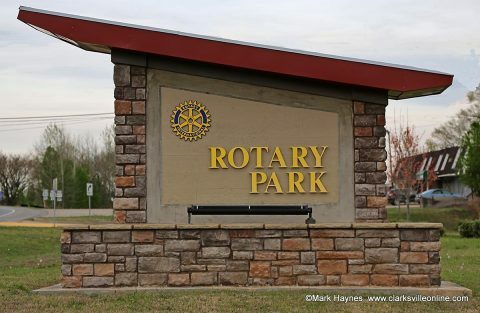 Infrastructure Improvements to begin Monday at Rotary Park. 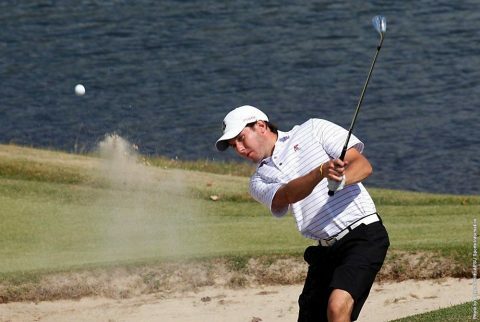 Clarksville, TN – After a well-earned week of rest, Austin Peay State University men’s golf gets back to work this week at the Coca-Cola Wofford Invitational, hosted by Wofford at the Country Club of Spartanburg. This will be Austin Peay’s third consecutive year venturing to Spartanburg for the Terrier’s spring home event, held annually since 1988. 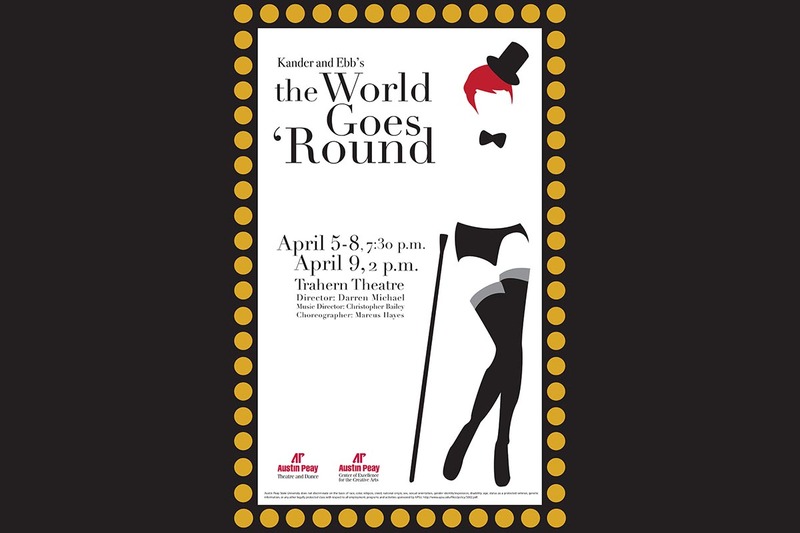 Clarksville, TN – Kander and Ebb’s “The World Goes ‘Round” will be presented by the Austin Peay State University Department of Theatre and Dance, in association with the Center of Excellence for the Creative Arts to celebrate show tunes from both stage and screen next week at the Trahern Theatre. 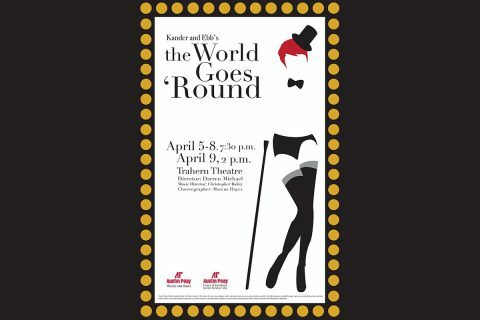 The musical, directed by APSU professor Darren Michael and featuring choreography by APSU associate professor Marcus Hayes and musical direction by APSU associate professor Dr. Christopher Hayes, runs from Wednesday, April 5th, through Saturday, April 8th, with performances beginning at 7:30pm each night. A special matinee performance will take place at 2:00pm on Sunday, April 9th. Clarksville, TN – It is early morning as Bob walks outside to check on his chickens. A good day for eggs, he thinks, approaching the coop. 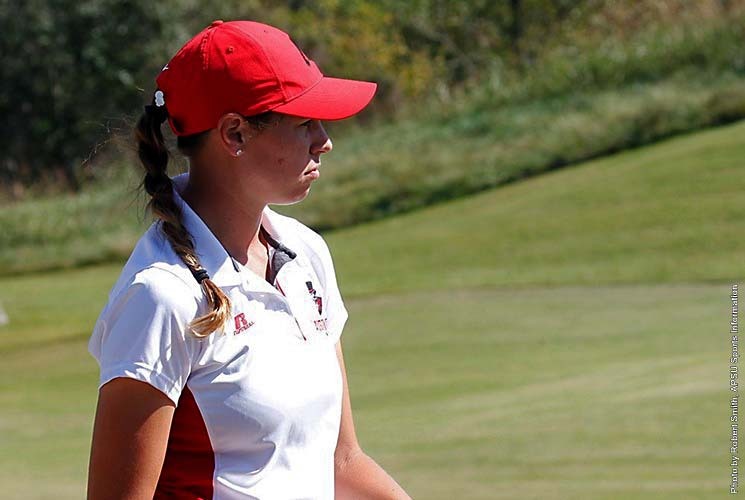 While some might assume Bob wears overalls and lives on a poultry farm, an increasing number would wonder if he’s just like them – going greener in the middle of the city. 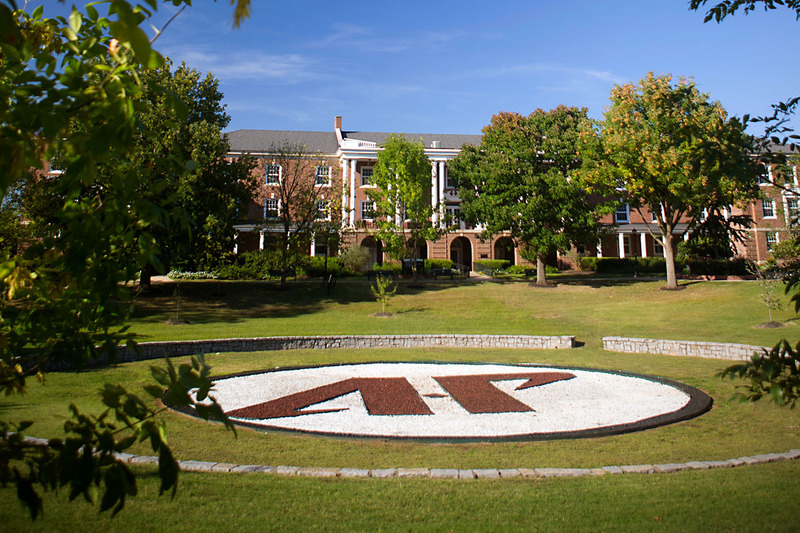 Nashville, TN – House Joint Resolution 158 passed last week to honor Austin Peay State University’s upcoming 90th anniversary. 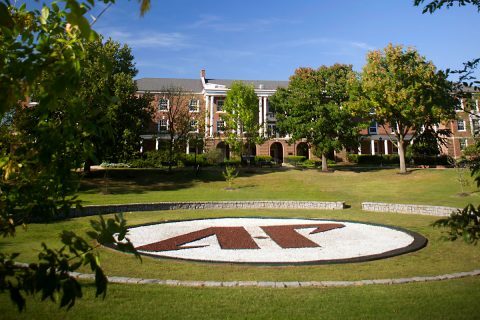 Founded April 26th, 1927, the namesake of Governor Austin Peay has continuously grown over the decades, and been particularly friendly towards veterans and active duty personnel stationed at Fort Campbell. The university has undergone a major shift this week as its newfound independent board met for the first time with Tennessee Governor Bill Haslam present. 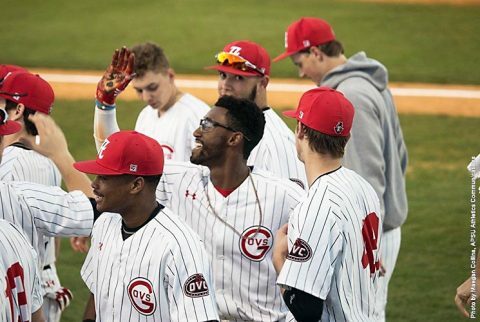 Under Governor Haslam, Austin Peay and most other four year institutions in Tennessee have been released from the Tennessee Board of Regents. 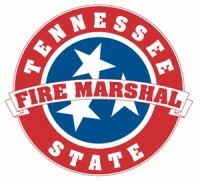 Nashville, TN – The Volunteer State’s fire prevention and education efforts on behalf of consumers are detailed in the newly released 2016 Annual Report from the Tennessee State Fire Marshal’s Office (SFMO). Compiled with data provided by fire departments from across Tennessee, the report highlights statistics and major advancements made by the SFMO’s eight sections: Education & Outreach; Fire Investigations; Codes Enforcement; Residential, Electrical, & Marina Inspections; Manufactured Housing & Modular Buildings; Fire Service & Codes Enforcement Academy; Firefighting Commission; and Administrative Services. Tennessee State Fire Marshal’s Office releases Commissioner’s Annual Report for 2016. 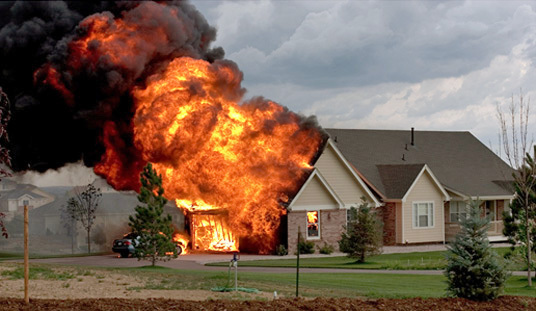 Report highlights Fire Prevention Efforts.